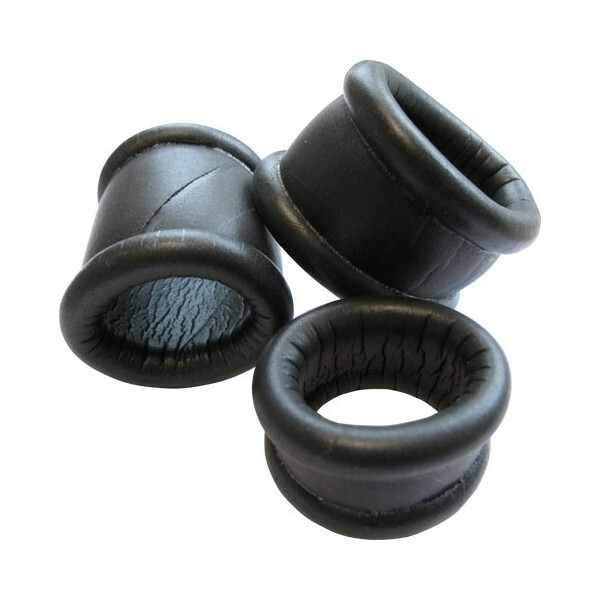 665 Neoprene Ball Stretcher - from 665 Leather. Made of very fine and soft neoprene. When u pu it on you will have a fantastic feeling. Production of these rings is very challenging, each ring are carefully glued in several parts of neoprene belts, it is a manual work. This corresponds to the price of the product. 665 Thick Neoprene Cockring - from 665 Leather. Made of very fine and soft neoprene. When u pu it on you will have a fantastic feeling.